其中有一個講好似叫“麗乜”, 唔知係咪呢? 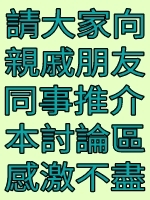 大家可以欣賞下, 我覺得似安泰, 又似碩門. 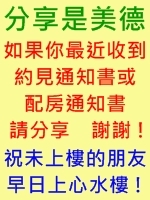 GMT+8, 2019-04-25 02:48:16, Processed in 0.053557 second(s), 6 queries, Gzip enabled.